¿Qué tipo de coche le gustaría hoy? 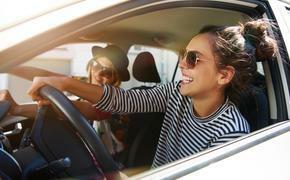 If you’re heading to Bogota, Colombia, that’s the phrase you’ll hear – “What kind of car would you like today?” – from two new locations for Budget Car Rental, as the company announced an expansion of operations into that South American country. Located at El Dorado International Airport in Bogota and at Carrera 100 in downtown Bogota, the new Budget facilities offer travelers a wide-range of late-model, well-maintained vehicles to serve the needs of business and leisure customers. To Patric Siniscalhi, president of Avis Budget Group’s Latin America/Asia-Pacific division, the move was a no-brainer. The Budget fleet in Colombia consists of automatic-transmission vehicles from manufacturers such as Ford and Kia. Customers also benefit from friendly service and an array of optional products and services, including but not limited to, global positioning system (GPS) navigation devices, child safety seats, vehicle damage coverage options and personal property protection packages. 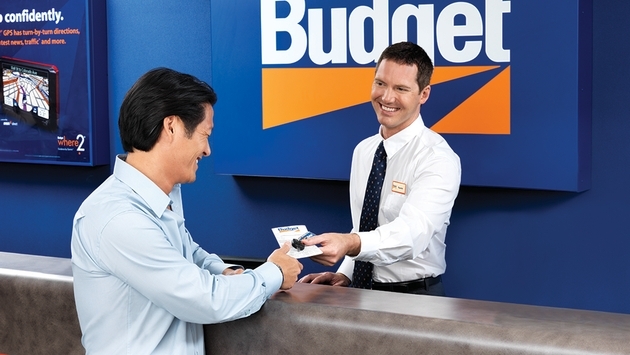 Budget Colombia is an independently-owned and operated licensee of Budget Car Rental. Licensees such as Budget Colombia have the rights to operate under the Budget brand in specified territories and in accordance with Budget's strict brand standards.